Until May 2011 the regulator responsible for the securities markets oversight and authorization in New Zealand was the Securities Commission, which also authorized and shared some of its regulatory powers with the New Zealand Stock Exchange. The Commission, however, was replaced by the The Financial Markets Authority (FMA), which became the prime regulator of the capital markets and all financial services in the country, including the retail forex market, which in the days of the former Commission was largely unregulated and was plagued by several large scam scandals. Currently all forex and CFD brokers in New Zealand, designated as derivatives issuers, are required to register with FMA, the Financial Service Providers Register (FSPR) and the Financial Services Complaints (FSCL) agency, so the easiest way to check the legitimacy of any broker in the country is to search the registers of those institutions, which are regularly updated and freely available online. 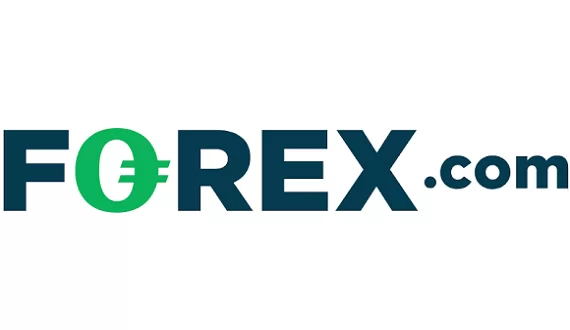 FMA objective is to ensure that all forex brokers follow its strict guidelines, including to maintain a minimum operational capital in the amount of at least 1 million dollars, which is comparable with a similar requirement by the Financial Conduct Authority (FCA) in the UK and the Cyprus Securities and Exchange Commission (CySEC). The minimum required capital with FCA and CySEC is set at 730 000 EUR. Failing to follow the guidelines of FMA may result in revoking licenses and imposing of fines and other penalties for financial irregularities. 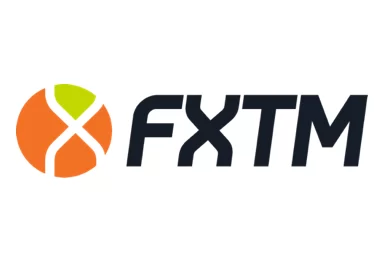 However, FMA do not impose any restrictions on the maximum leverage allowed with forex and CFD trade, so unlike their European and US counterparts, traders with New Zealand brokers can enjoy leverage of up to 1:3000 and above. Also, there are no specific capital controls imposed on the New Zealand foreign exchange market, so one can move capital in and out of the country relatively easy and use the services of any UK or EU based broker.